Making this one is easy. 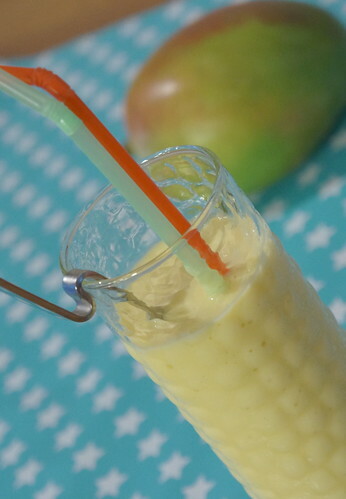 With smoothies, there can be a lot of creativity in it, and you are not afraid it will be messed up a lot. Just add up rational stuff one by one and taste it. I’m putting this here even though there is nothing with cooking, but it’s healthy and fresh. 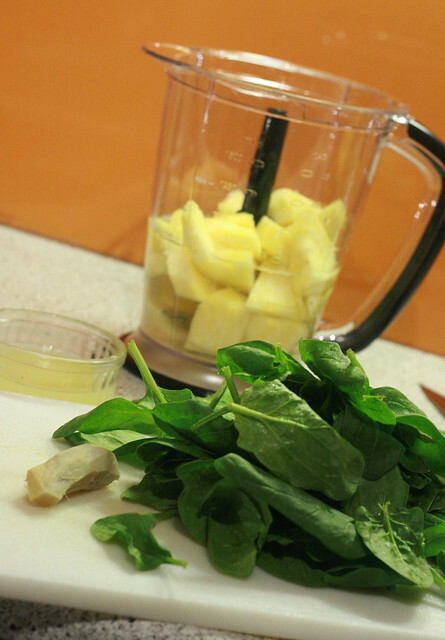 The time I bought myself a good blender, I was so happy I could make all the fresh juices and smoothies myself. It’s the feeling of freshness, and being able to control what you eat (not too much sugar, no additives). So probably I’m going to ramble more about juices and smoothies, even though you can find a variety of recipes on the Internet. Baking is always a nice and pleasant thing for someone who loves kitchen work, but it gives some weight. So this is another fun way to enjoy being in a kitchen.